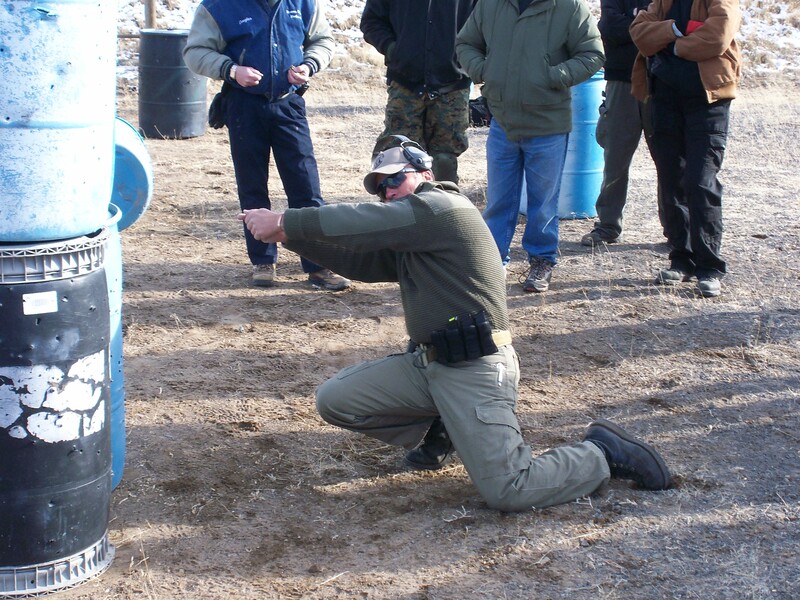 This course will teach you shooting techniques and practice drills that will enhance your ability to confidently use a handgun in a high stress environment to defend yourself and others from a lethal threat. 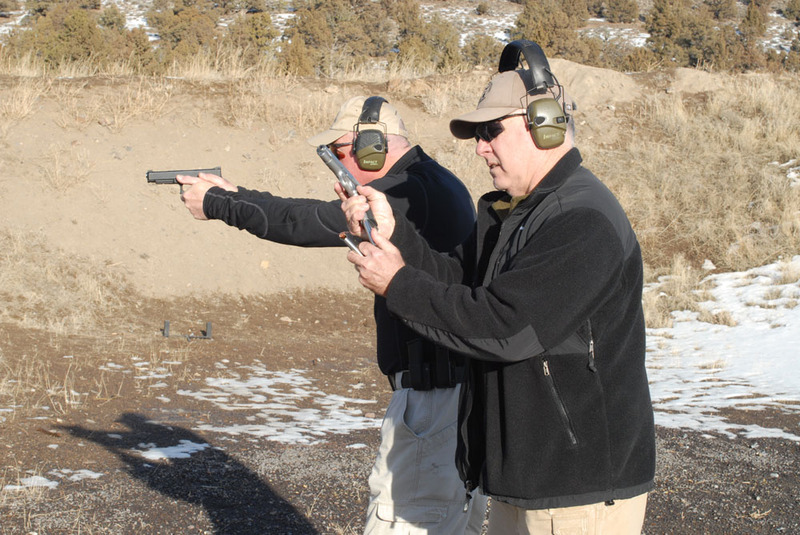 Concealed Carry Law and Use of Force, as well as discretionary shooting is inter-woven throughout the training. Range clothes to include long pants, ball cap, ballistic eye protection, hearing protection, pistol with 3 magazines or 3 speed loaders if using a revolver, serviceable belt with holster, spare magazine / speed loader pouches, 800 rounds ammunition. Additional Recomendations: water, snacks, knee pads, cleaning equipment and sunscreen.